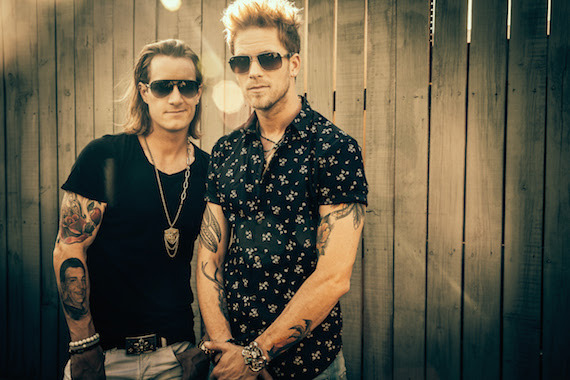 Florida Georgia Line‘s hit “H.O.L.Y.” regains its hold atop the digital country tracks chart this week, and No. 8 overall, selling 53K (973K RTD). Miranda Lambert‘s latest single, “Vice,” falls to No. 2 this week, with 39K sold. Brantley Gilbert‘s “The Weekend” makes its debut at No. 3, with 30.5K sold. Dan + Shay‘s “From The Ground Up” is at No. 4 with 25.5K. Dierks Bentley‘s “Different For Girls,” featuring Elle King, rounds out the Top 5 with 23.5K. Major Lazer debuts atop the overall tracks chart, with “Cold Water” moving 169K. Overall track sales have declined 25.2 percent year to date, while country track sales have declined 23.5 percent year to date. 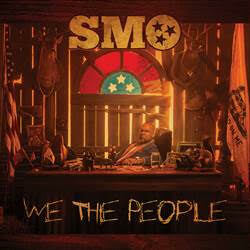 On the country albums chart, Smo makes this week’s highest debut at No. 13, with his Warner Bros. Nashville project We The People selling 3.4K. Mitch Rossell debuts at No. 34 with Raised By The Radio and Shotgun Rider debuted at No. 75 with its EP Whirlwind. Chris Stapleton‘s Traveller is at No. 1 this week on the country albums chart, with 13K, followed by Blake Shelton‘s If I’m Honest at No. 2 (10K), Steven Tyler‘s We’re All Somebody From Somewhere at No. 3 (6K), Sam Hunt‘s Montevallo at No. 4 (5.5K) and Keith Urban‘s Ripcord at No. 5 (5.5K). Overall album sales year to date have decreased 15.2 percent, while overall digital album sales have declined 20.3 percent. Country album sales have dropped 8.7 percent, while country digital album sales have fallen 15.4 percent YTD. On the Americana/Folk album chart, Stapleton’s Traveller leads with 13K, followed by The Lumineers‘ Cleopatra at No. 2 (4.5K), Kaleo‘s A/B at No. 3 (3.2K), Paul Simon‘s Stranger To Stranger at No. 4 (3.2K), and The Avett Brothers‘ True Sadness at No. 5 (3K).